SSA Savannah United coach David Shuman has been guiding this team for about three years, including Academy and Wings of Soccer. 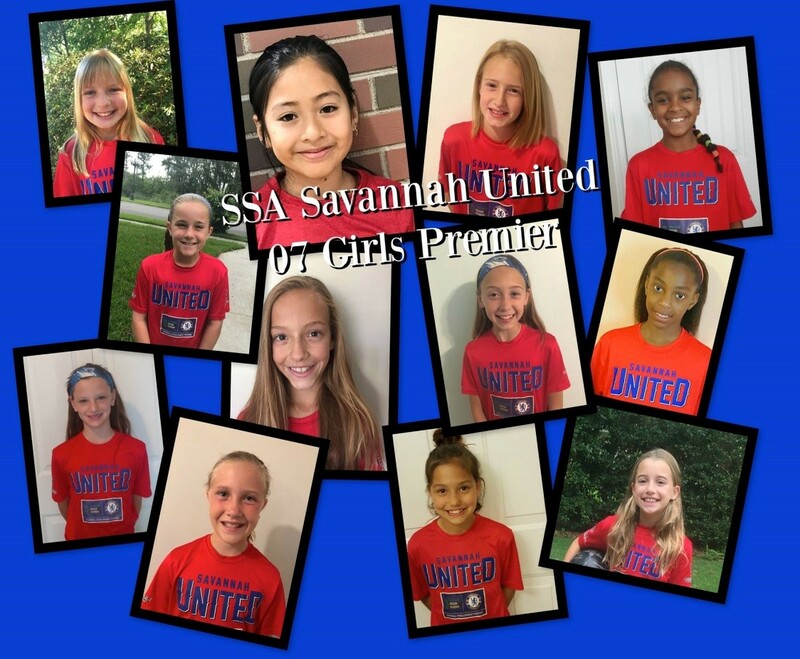 There are twelve girls on the team, three of whom are joining United 07 Premier for the new fall season. Players include Sydney Berkman, Nadya Doscher, Taliyah Headman, Ashley Hernandez, Ava Holcey, Ava Gray Holmes, Scarlett Jackson, Holly Kachmar, Raegan Rychel, Harris Stone, Meg Stutzman, and Abigail Walsh.